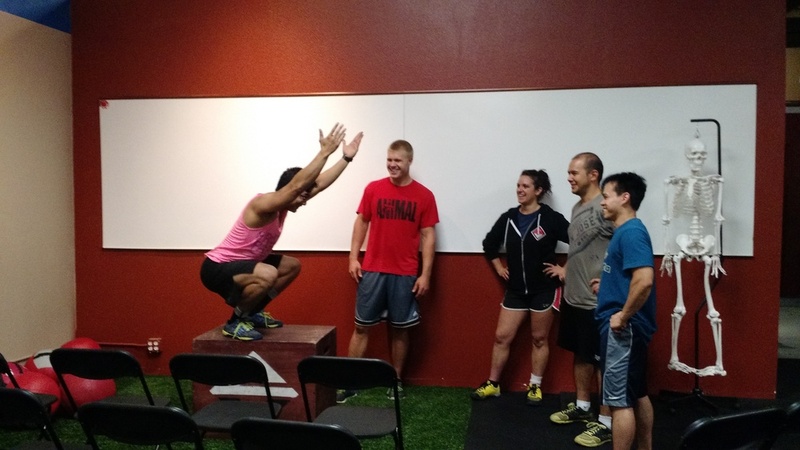 CFSV will be closed this weekend for the CrossFit L1 certification. In lieu of classes, we are inviting all our members to join the CFSV coaches on an epic trail hike in Almaden on Saturday and Hill Sprints on Sunday. Meet at the Almaden trailhead at 9AM this Saturday and at the Lexington Reservoir County Park parking lot at 9AM Sunday.